What many people don’t realize is the importance of lowering the amount of tax that their investments are subjected to. This could either be due to difficulties in relating to and/or understanding the tax code. It could also be due to lack of awareness of the existence of many strategies that could help reduce your tax burden. We’ve helped many of our clients reduce this tax liability and have helped them create a more tax-efficient strategy—to enhance, increase and solidify their wealth. We believe that you pay your fair share of taxes. You work hard for your money, and we believe that you will always want more ways to keep what’s yours. That’s why you need to look into our Investment Tax Reduction Program (ITRP). 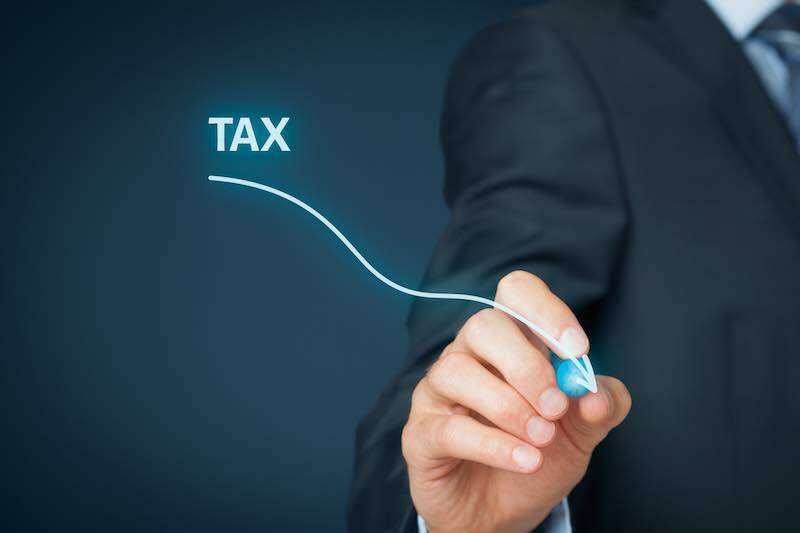 Many of our clients have saved thousands and tens of thousands of dollars in tax payments due to focusing on capital gains tax deferment—money that could go to you to re-invest rather than unnecessarily go to the government. Imagine being able to keep more of your money instead of sending it to Washington to spend as they please. Instead, YOU spend it as you please. ITRP will analyze your investments and tax returns for potential savings that you may not be aware of. It will evaluate your investments and the fees you’re paying and give you a plan to reduce the amount of taxes on your investable assets.